Making Gumbo | Making Gumbo In The University » Blog Archive » What is the price of getting away from it all? What is the price of getting away from it all? At some point in life, many say they just want to get away from it all; people and all that. But what would that really take? What would that really mean? What would that really benefit the person? 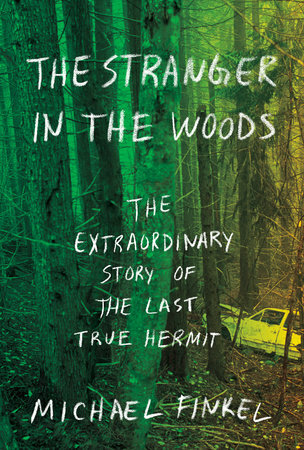 “The Stranger in the Woods: The extraordinary story of the last true hermit,” by Michael Finkel takes on those question. 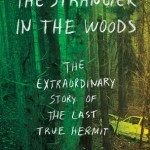 “The Stranger in the Woods,” the story, is a compelling, intelligent, moving, intellectual, report on the questions of solitude based on the experiences of a man who lived in the woods of Maine, away from it all, unseen, unheard, untouched, by another human being for twenty-five years. “At the end of a serene weekend [on a Maine pond] you can’t help but envision quitting your job and remaining there for life. Everyone dreams of dropping out of the world once in a while. Then you get in your car and drive back home. I highly recommend this quick, profound meditation on the strength it takes to be truly alone and the benefits and costs that come with achieving that goal.